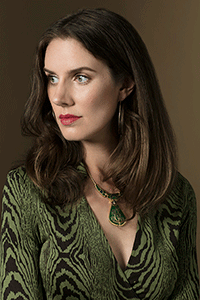 Leslie Jamison is the author of the essay collection The Empathy Exams, a New York Times best seller, and the novel The Gin Closet, a finalist for the Los Angeles Times Art Seidenbaum Award for First Fiction. She is a contributing writer for the New York Times Magazine, and her work has appeared in publications including The Atlantic, Harper’s, the New York Times Book Review, Oxford American, and Virginia Quarterly Review. She directs the undergraduate nonfiction program at Columbia University and lives in Brooklyn with her husband, the novelist Charles Bock, and their two daughters. With its deeply personal and seamless blend of memoir, cultural history, literary criticism, and reportage, The Recovering turns our understanding of the traditional addiction narrative on its head, demonstrating that the story of recovery can be every bit as electrifying as the train wreck itself. Leslie Jamison deftly excavates the stories we tell about addiction and examines what we want these stories to do and what happens when they fail us. All the while, she offers a fascinating look at the larger history of the recovery movement and at the complicated bearing that race and class have on our understanding of who is criminal and who is ill. At the heart of the book is Jamison’s ongoing conversation with literary and artistic geniuses as well as lesser-known figures whose lives and works were shaped by substance dependence. 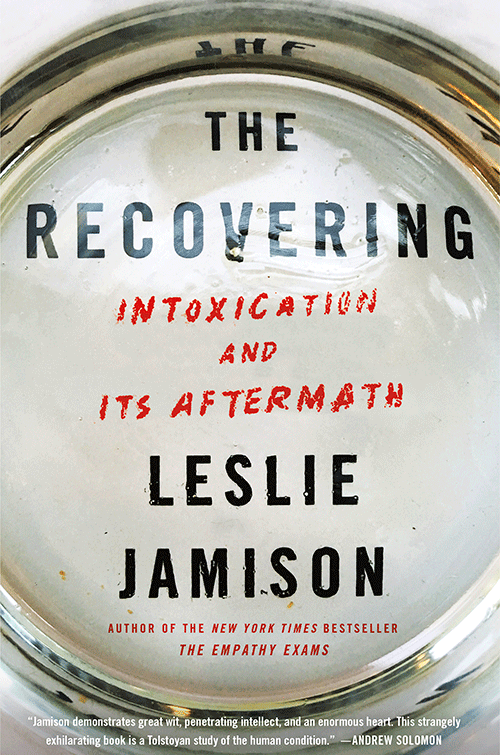 Through its unvarnished relation of Jamison’s own ordeals, The Recovering also becomes a book about a different kind of dependency: the way our desires can make us all, as she puts it, “broken spigots of need.” It’s about the particular loneliness of the human experience—the craving for love that both devours us and shapes who we are.